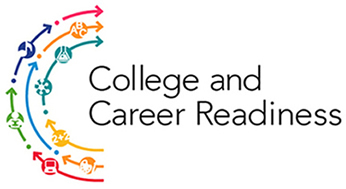 High school graduates who are “college and career ready” are prepared to succeed in higher education or take the next steps necessary to pursue a specific career. College-ready students possess the skills, knowledge and abilities needed to complete entry-level college coursework and move onto higher-level courses. Career-ready students are prepared to successfully work toward a chosen career. That work could include college or vocational training courses, industry certification or direct entry into the workforce. In 2012, Missouri created a Task Force on College and Career Readiness to specifically define what it means to be “college and career ready.” The task force – which includes representatives from colleges, universities and high schools throughout the state – has developed a set of recommendations to help students prepare for college and a career. The recommendations are also designed to help colleges and universities unify their policies regarding college readiness.